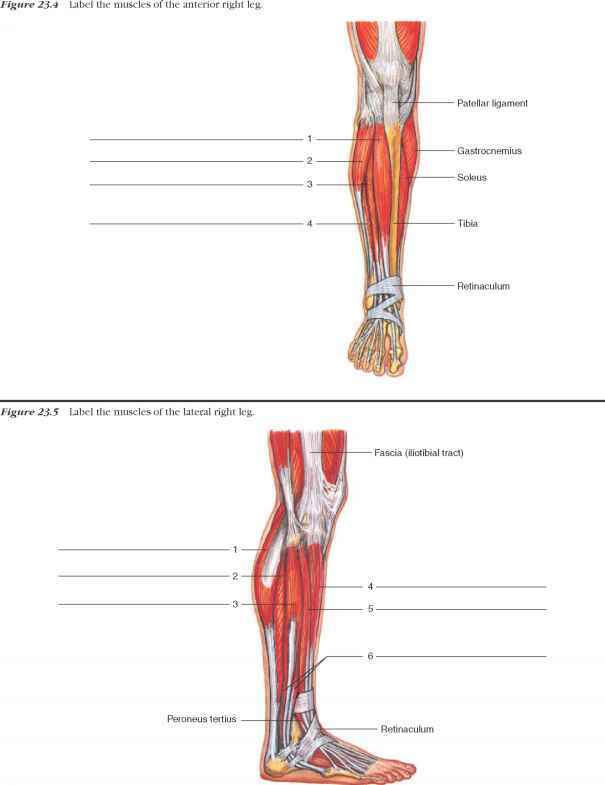 Necrotizing fasciitis (NF), a fulminant soft-tissue infection that causes necrosis of fascia and subcutaneous tissue while sparing skin and muscle initially, was first described by Wilson in the 1950s (Table 5) (14,15). The disease is known by several eponyms, including hospital gangrene, Meleney's synergist gangrene, hemolytic streptococcal gangrene, and synergistic necrotizing cellulites, among others. It is most commonly seen in adults, involving the perineum, extremities, and abdominal wall, though it may affect any part of the body. Immunocompromised patients are at increased risk of developing this infection. These infections require early diagnosis, aggressive surgical debridement, and appropriate antibiotic therapy. Failure to do so results in an extremely high mortality rate, ranging from 80% to 100%, and even with rapid intervention and treatment, mortality remains approximately 30% to 50%. NF of the head and neck is rare, most commonly reported due to odontogenic infections.